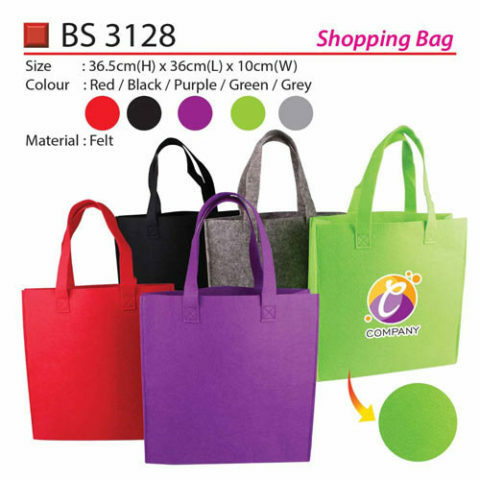 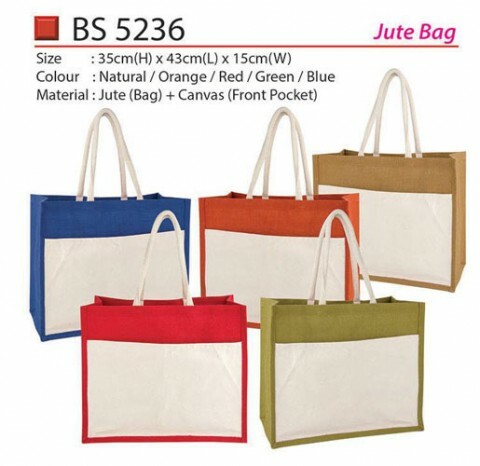 Shopping Tote bags are popular for being expedient and useful. 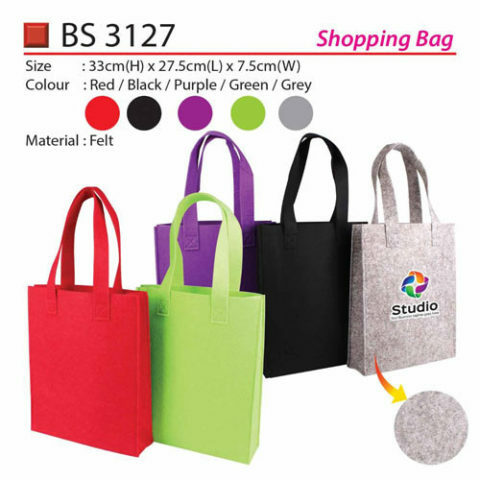 People utilize them for going to school, trips, work or other purposes. 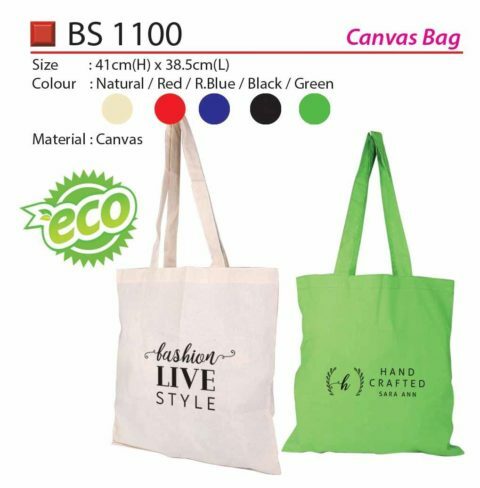 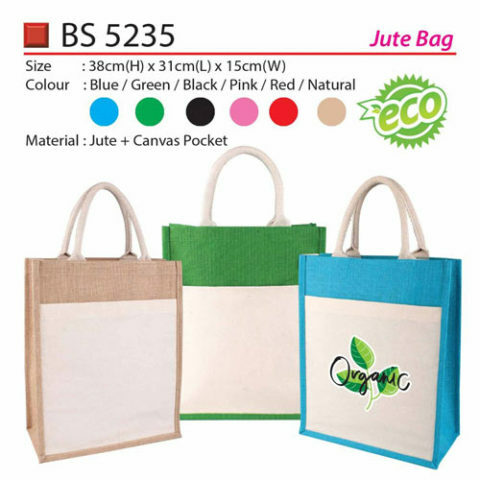 Tote bags are created from either light (daily use) or heavy (luggage and travel bags) material. 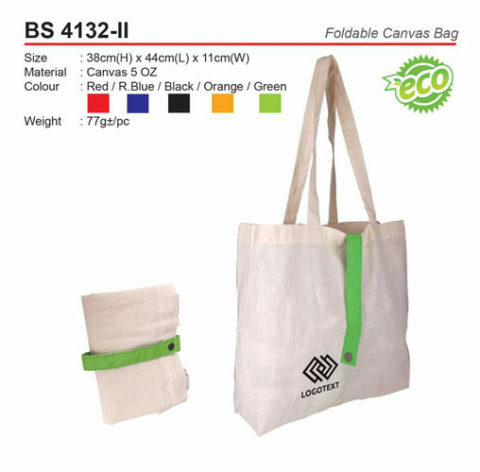 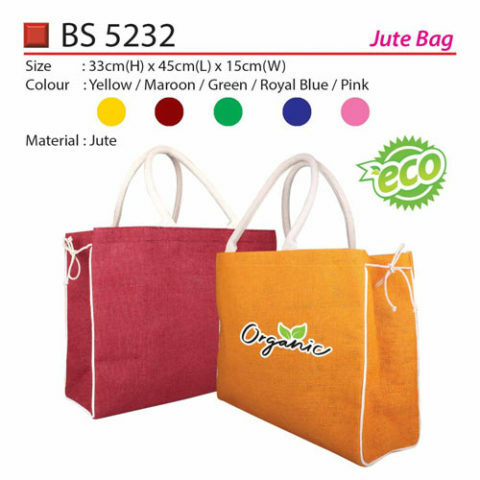 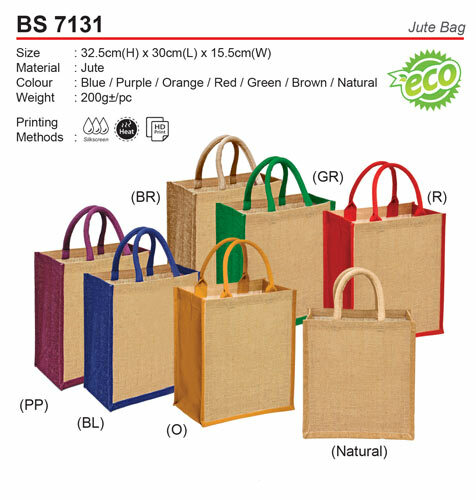 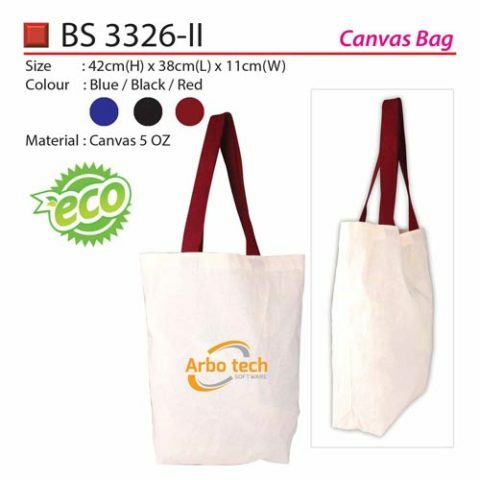 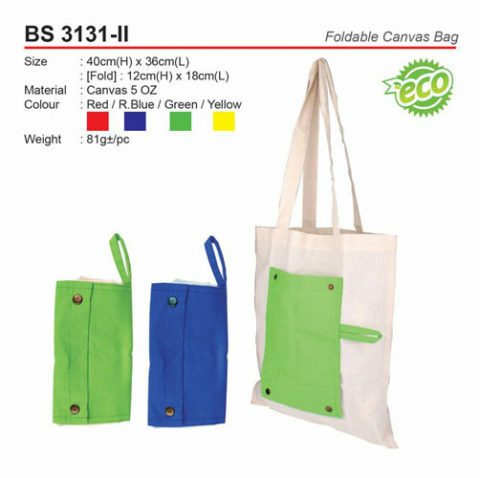 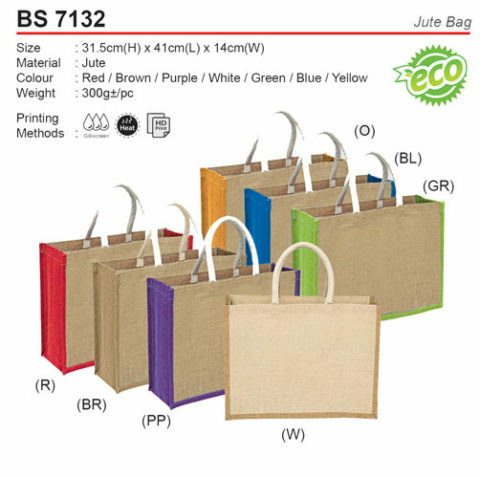 Tote is the leading durable material used normally. 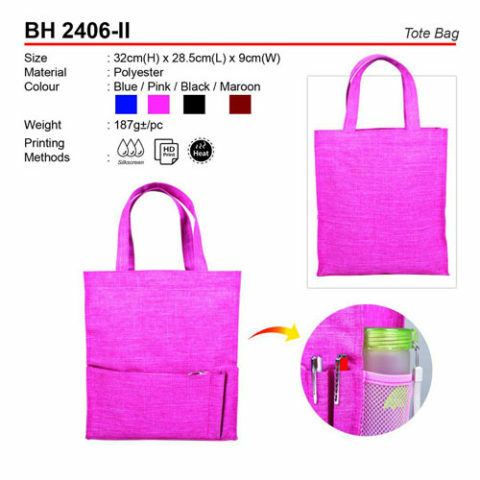 It is a favorite with people as it is durable.